A central theme to Chris’s ESHA Conference speech in Copenhagen was ‘talk together, plan together, work together…’Chris strongly believes that a collaborative approach towards school leadership will better enable both schools and their communities to prepare to meet the impending economic challenges for all within the public sector. 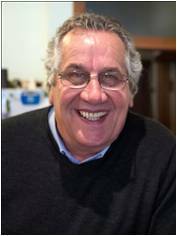 Clive began teaching Irish and French in 1978. 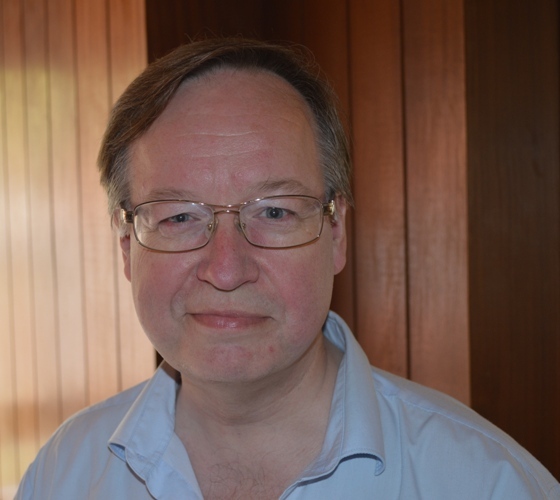 A school principal since 1994, Clive has a Diploma in Educational Administration and a Masters in Education specialising in Curriculum Design. 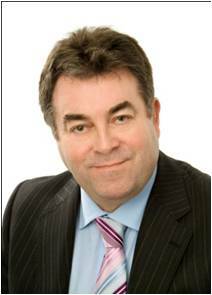 Clive is Director of the Association of Principals and Deputy Principals since February 2008 and is President elect of ESHA. Jukka is a Counselor of Education. 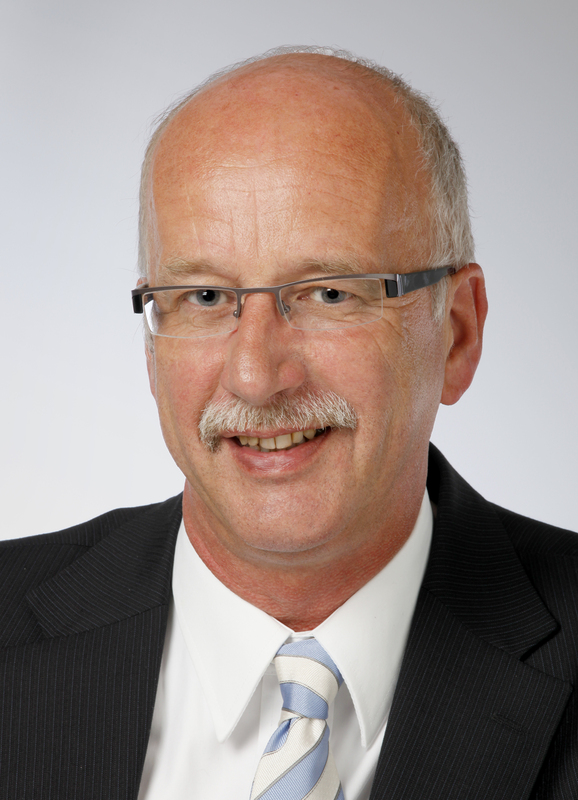 During last years he has been active first at the board of Finnish SURE-FIRE and then at ESHA Board. He has worked as a teacher and as a principal on all school levels and as a university lecturer in special education. 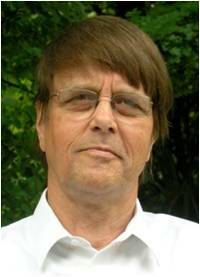 He is a member in the national committee of New Finnish Curriculum 2016. Jukka runs a secondary school of about 400 students in the Helsinki region. Work experience: Headteacher of Tallinn English College since 1999. Education and training: 1981-1986 Master of Arts (modern languages) at Tallinn University, 2000-2002 Professional Master’s Degree in Public Administration at Estonian Business School. 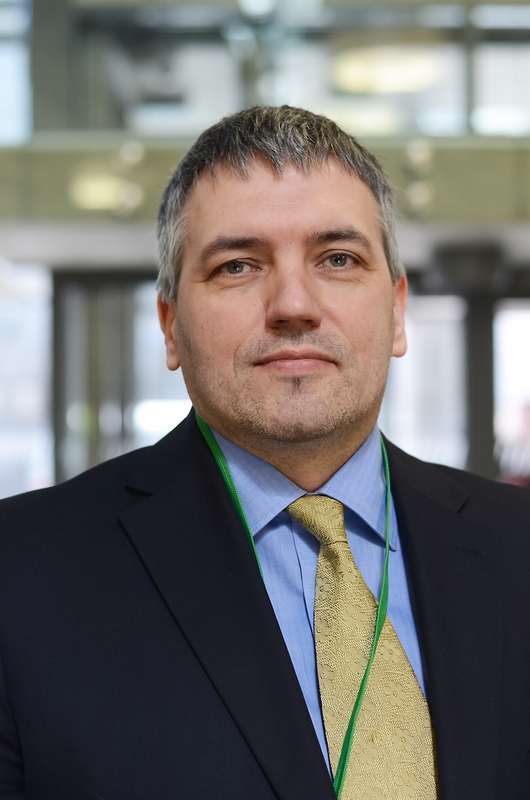 Voluntary experience: 2009-2013 Member of Tallinn City Council, 2007 onwards President of the Estonian School Heads Association, 2007 onwards Member of General Board of ESHA, 2000 onwards Member of LEA Standing Committees. 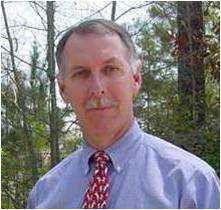 John is Headmaster of the Montessori School of Camden, South Carolina. He is also President of Montessori Educational Programs International (MEPI), course director for School Administrators with the Institute for Guided Studies and a MACTE On-Site Visitor. John holds a Ph.D. in European history from Cornell University. is expert in management & organisational development in education, both in the Netherlands and internationally. 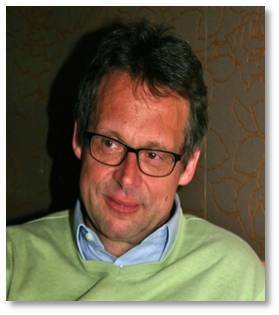 He works for Netherlands School for Educational Management (NSO) in the capacity of project coordinator for NSO’s international activities (East and South East Europe): large-scale projects for developing and implementing Programmes of Comprehensive Educational Leadership Trainings. I have been studying and researching distributed leadership in both China and Finland for 12 years. I am eager to have some inspiring dialogues with you concerning how national and local contexts shape distributed leadership practice. Tony’s background as a teacher, school principal, state and national principals associations’ president, researcher, consultant and member of various systemic strategic groups has equipped him with extensive education experience that enables him to provide clear strategic direction and support at all levels of education. His diverse leadership style has enabled successful outcomes in a range of organisations. He is an effective change agent who develops his vision and bases his approach on sound theory and practical principles. 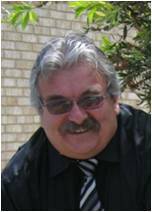 Tony also has broad knowledge and experience of school innovation and improvement. values operational excellence and quality management in all fields of life. For that, running two national organizations (small schools & educational quality) provides an interesting platform. Enjoys especially: facilitating everyday work routines both for work and free time. Hobbies: planning and implementation, writing, visualizing, stereo photography, sustainable lifestyle. 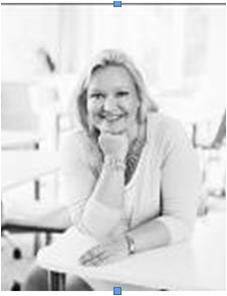 Anna-Mari Jaatinen invites You to collaborate and co-create a vision, pedagogical mission and ethos of a real 21stcentury school. The topics of our discussion are: how learning communities can develop and enrich shared leadership, learning leadership , innovative technology, co-operation, collaboration and co-design school culture. is the Head of Educational Technology Service in CARNet and is responsible for teacher training and support in technology enhanced teaching at all educational levels. 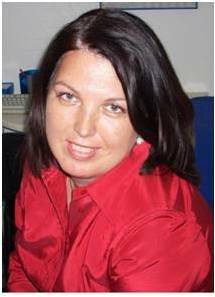 She has been involved in national initiative for e-mature schools in Croatia. 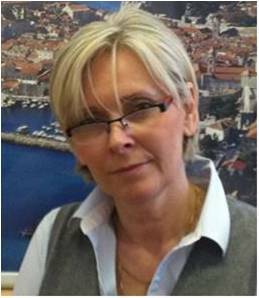 Barbara is ESHA Board member since January 2014, working as the Principal of The Galjevica Kindergarten in Ljubljana and has many experiences in management and pre-school education. 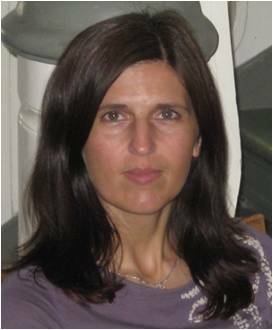 She has been international projects coordinator in several EU projects and advisory board member. At the moment she is working on opening WEF platform in Slovenia. MSc is a primary school principal in Zagreb, Croatia, Presidency member of the Croatian Association of Primary School Principals, Head of the Expert Council of Principals for the City of Zagreb, member of the National Operational authority for the development of the Strategy of Education, Science and Technology. Working as a school principal for 13 years, advocates for inclusive education, innovative teaching methods and international collaboration. She regularly participates in Comenius and IPA projects. 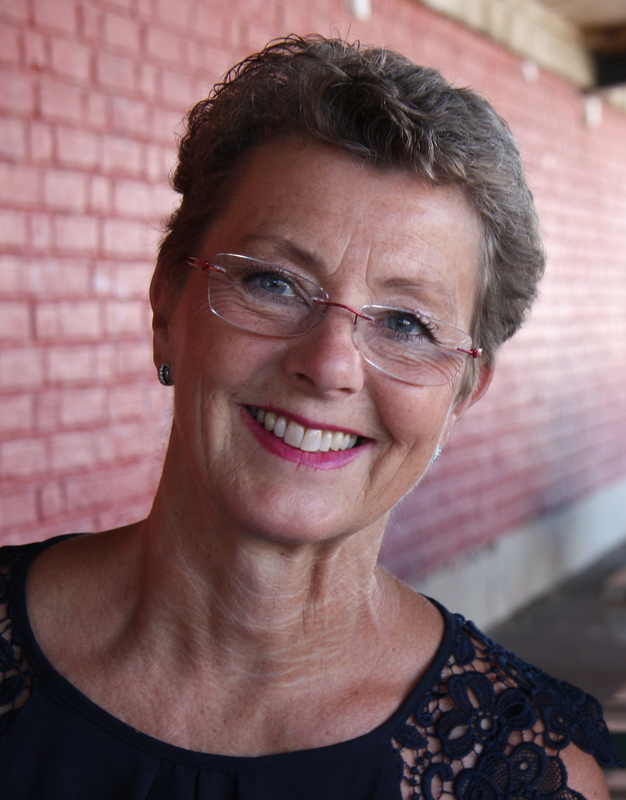 is fulltime president of the Norwegian Association of School Leaders; a position she has had for almost nine years. 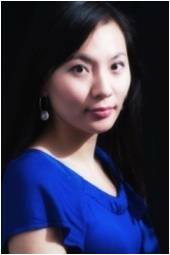 She is former teacher in primary school and has been principal of a primary school for ten years. She is especially interested in how to build schools as effective, innovative and good organisations. Ton is president of ESHA since 2009. From 2012 Ton is also president of the World Educatioin Forum. Ton has great international network and is an expert on learning 2020.